Per person: waitlist for shared room with private bathroom, and three vegetarian meals per day (Thurs dinner through Sun lunch). Dzogchen - Natural Great Completeness - is the expansive heart-essence teaching and practice that points out the inherent goodness within us all. This consummate spiritual approach has been passed down in an unbroken lineage from the Himalayas for 1,400+ years. The "Six Vajra Verses" are among the earliest Dzogchen texts. They were translated into Tibetan in the Eighth Century by the seminal Dzogchen lineage holder Vairotsana, and a copy was sealed in the Dunhuang Caves from the Tenth Century until discovery in the early Twentieth Century. Accessible to all, regardless of religion (or none), Dzogchen introduces us to the birthright we all share: the innate freedom of being. Ever-present, yet often momentarily obscured by our habitual patterns of reactivity, this spacious wisdom-awareness is effortlessly revealed. Retreat is a rare and precious opportunity to experientially explore our inmost goodness and freedom, in a contemplative environment among kindred spirits. 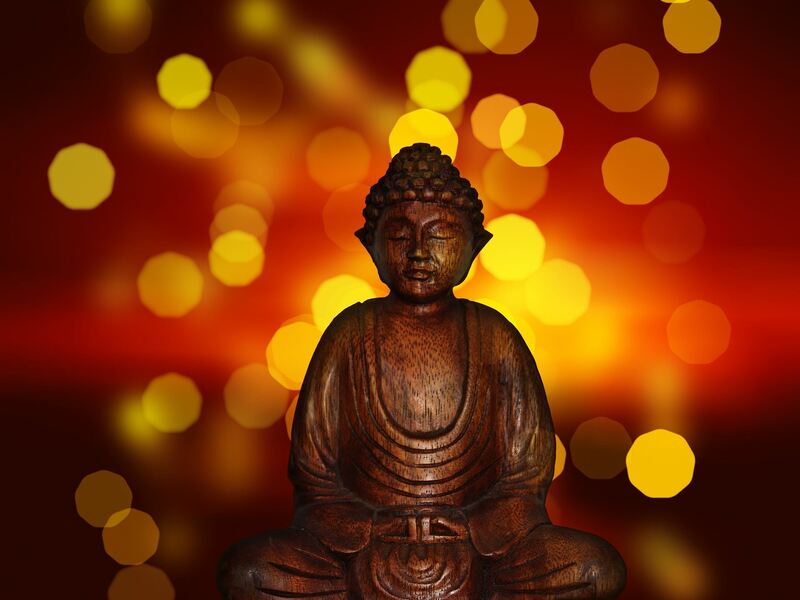 Gentle, noble silence is observed outside the teaching hall, in order to deepen our experience. Through this gift of tranquility we offer each other a unique respite from our usual busyness and over-stimulation, and allow refuge and relaxation to unfurl effortlessly. The lovely surroundings are also conducive to simplicity, slowing down and a newfound sense of spirituality. We retreat temporarily from our worldly routines and concerns, allowing us to renew and recharge our hearts in a way that is both inspired and invigorated. The Lamas will teach each day and offer lively Q&A sessions in the hall, as well as optional private interviews for one-to-one advice on meditation practice. Retreat will also include guided and silent meditation sessions, heart-opening chanting, and outdoor sky-space meditation; as well as gentle breath-body awareness-yoga each morning and plenty of free time for personal practice. All sessions are optional. 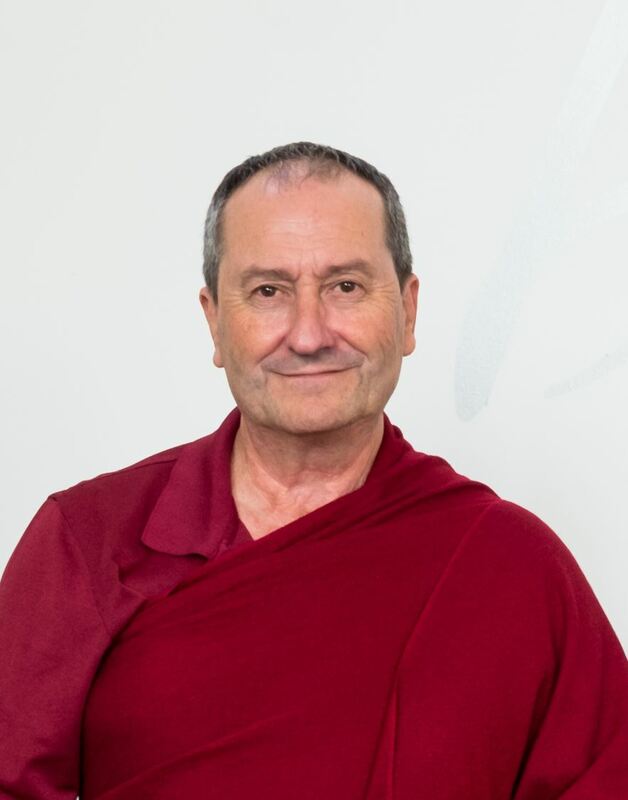 For twenty years, Lama Daniela and Lama Christopher have each practiced and studied intensively under the guidance of their root teacher, Lama Surya Das, as well as other accomplished masters, Himalayan and Western. Besides completing numerous extended silent retreats, they have been teaching for more than ten years and were ordained as Lamas in 2015. They are thirty-ninth in direct succession to this Dzogchen lineage spanning fourteen centuries. 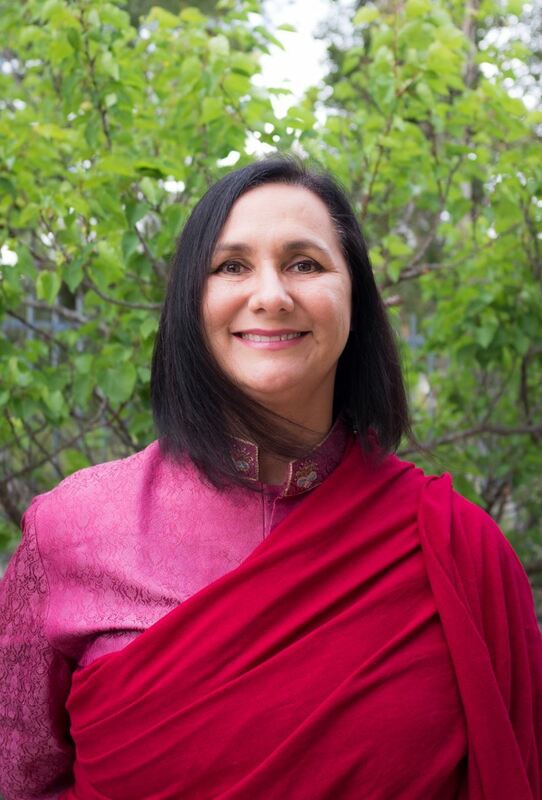 In addition to their commitment to the authentic and accessible transmission of these timeless wisdom teachings here in the West, they are also both joyful parents and have each enjoyed life-long professional careers. The retreat will be held at a beautiful retreat center in San Marcos, CA. The hall and all guest rooms enjoy airconditioning and heating. Rooms will be assigned in order of payment, so early registration is encouraged. The center is set on 655 acres, all of which are a non-smoking, alcohol-free and drug-free environment. There are numerous walking trails to enjoy. Registration fee of $325 per person includes accommodation and three vegetarian meals each day for this retreat (dinner Thursday evening through lunch on Sunday). Accommodation is in either a private (waitlist only) or a double room (you may choose, on a space-available basis). All rooms have private bathrooms. Registration does not include any contribution toward the other direct and indirect costs of running the retreat or the other activities of Dzogchen Fellowship; retreatants are kindly asked to visit this page to find out more, and to make a voluntary contribution to help support this activity. We need all retreatants to contribute at some level, please. Registration does not include an offering for the Lamas, which will be accepted in the traditional form of Dana (voluntary donation) in honor of the teachings at the end of retreat. Further details will be provided then. All voluntary donations may be tax deductible. Full payment must be made at the time of booking. See here for payment and refund policy. SPACE IS LIMITED, so please reserve your space by registering online.